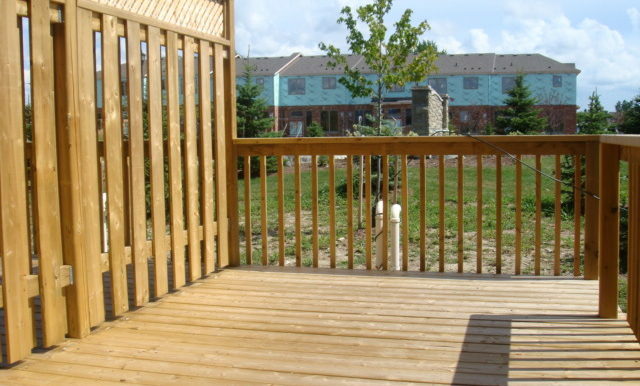 Marsh Trail? 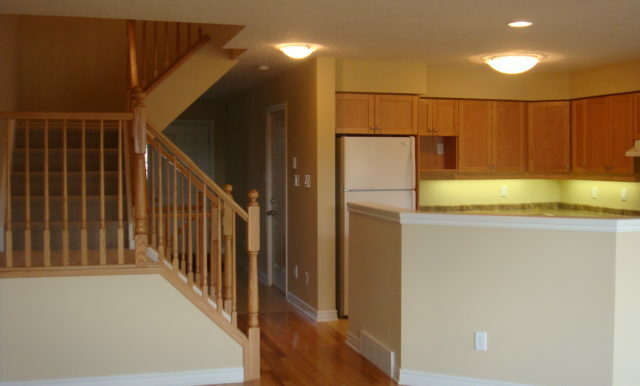 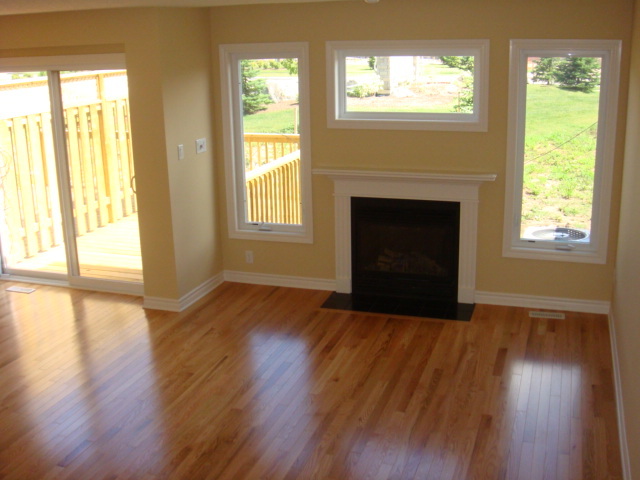 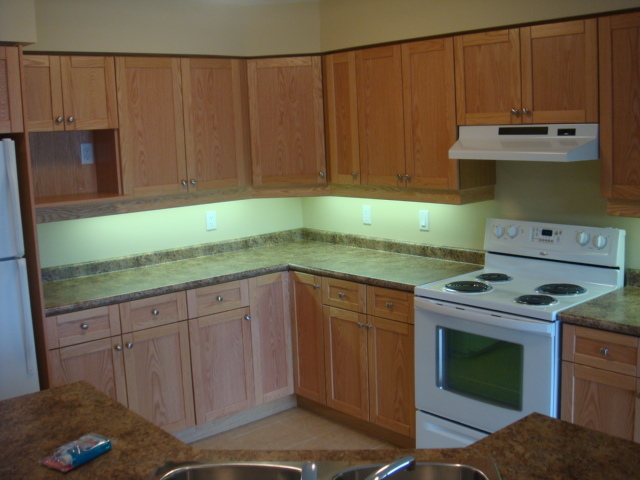 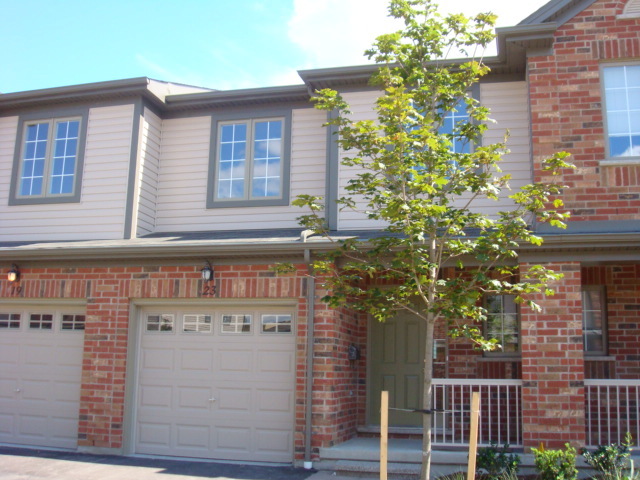 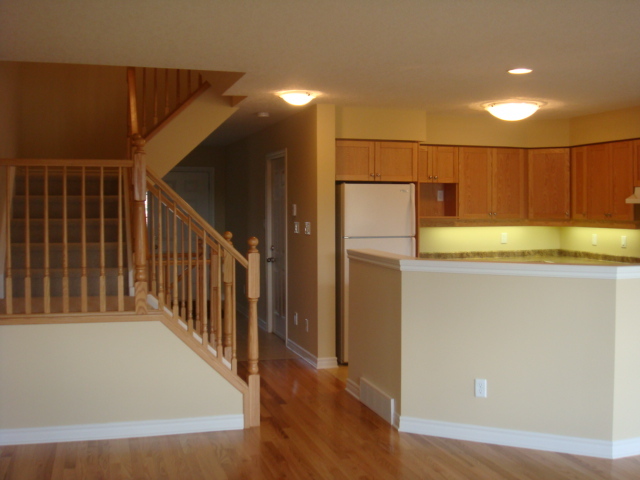 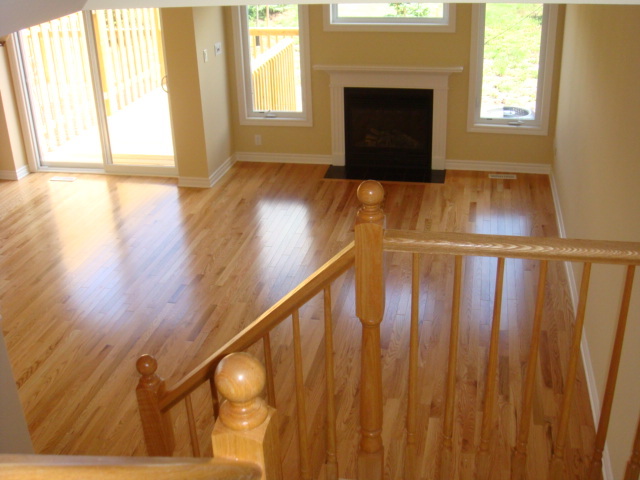 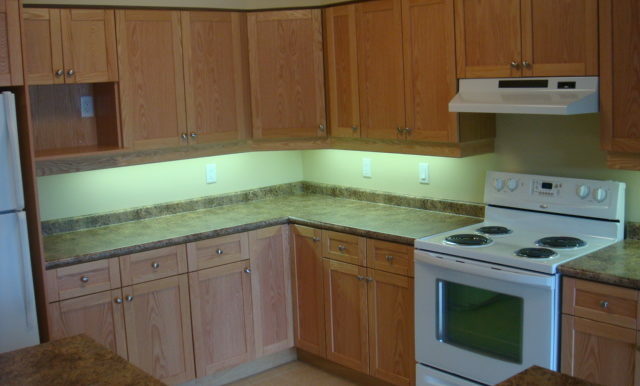 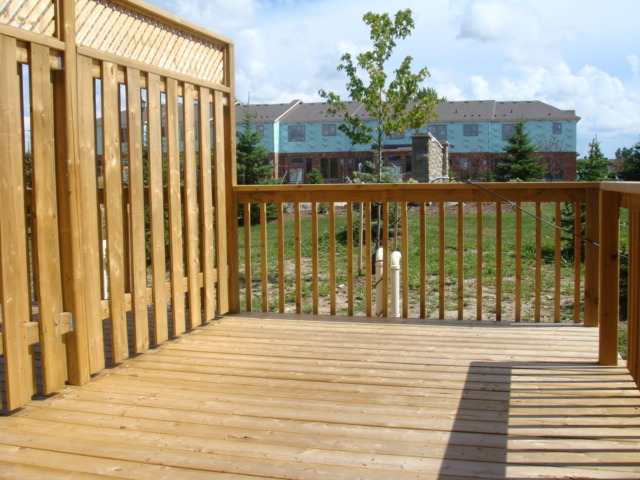 condominium complex built by Z Group, steps to Sifton Bog trails, Superstore, ReMark, Starbucks. 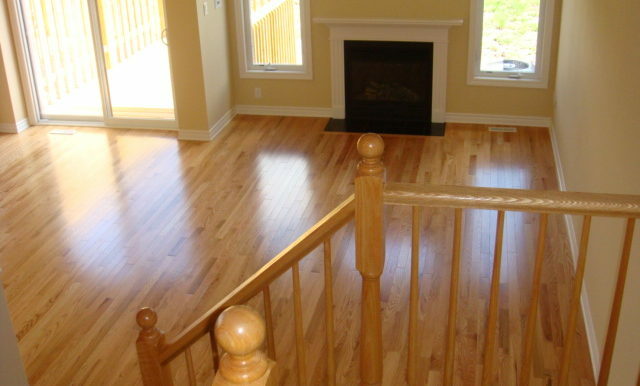 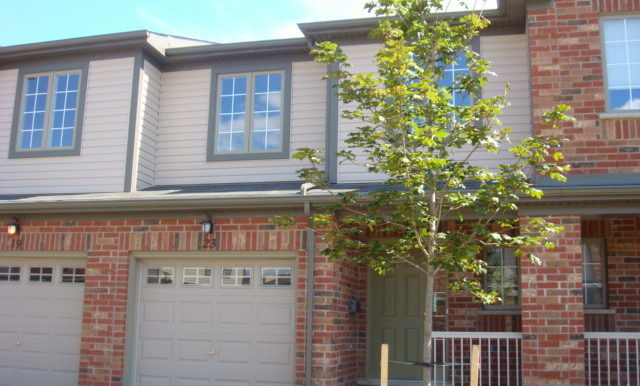 Walking distance to Oakridge Secondary School. 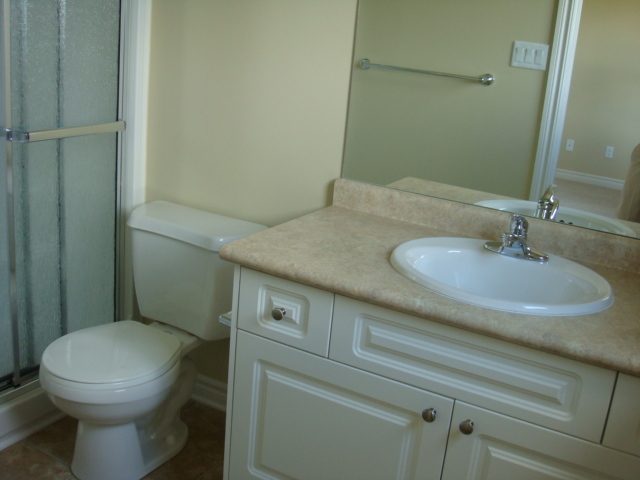 John Dearness Public school district. 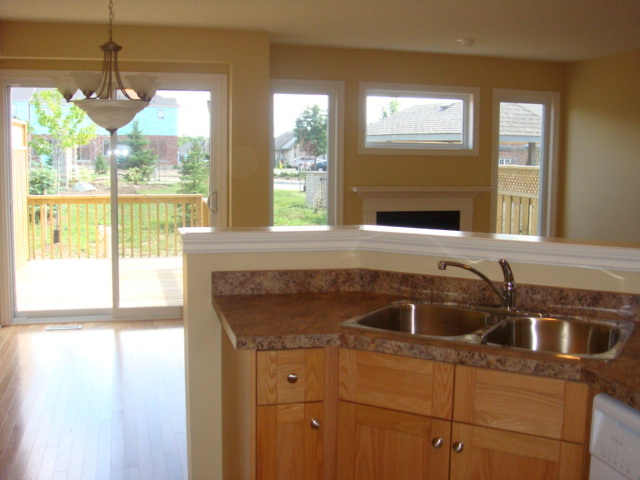 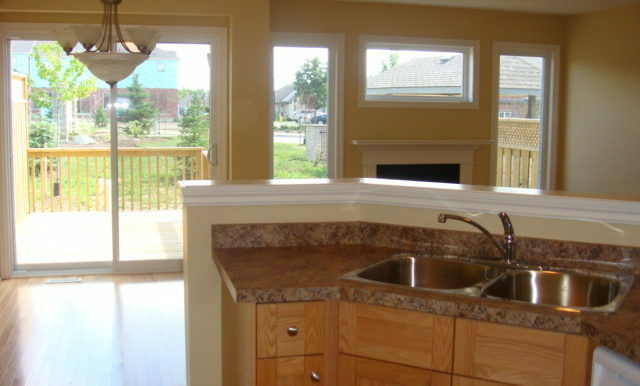 Open concept with an upgraded kitchen with a breakfast bar. 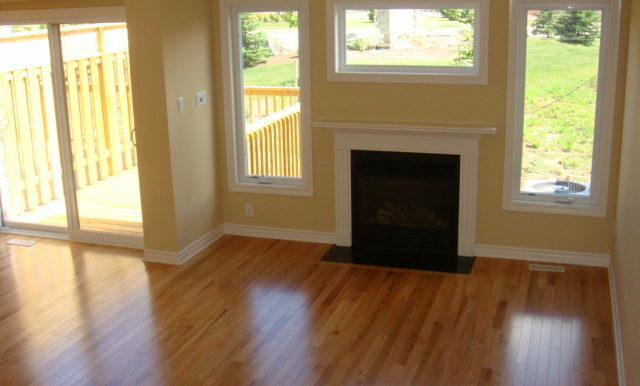 Fireplace in great room. 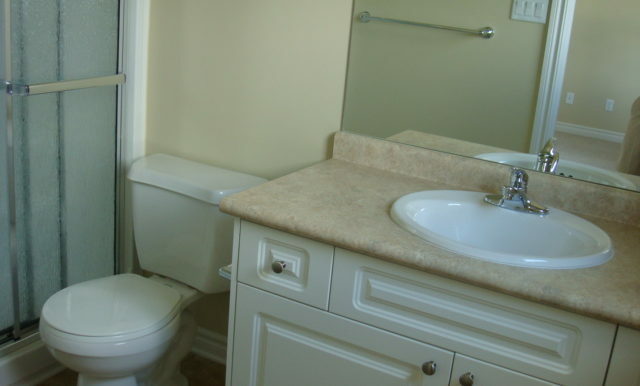 3 bedrooms and 3+1 bathroom. 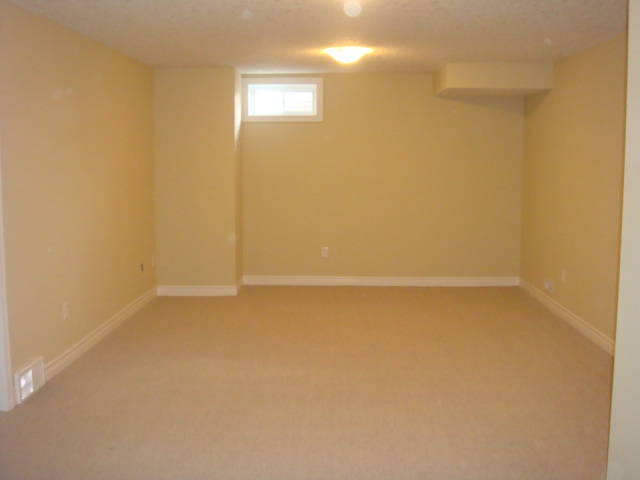 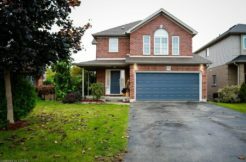 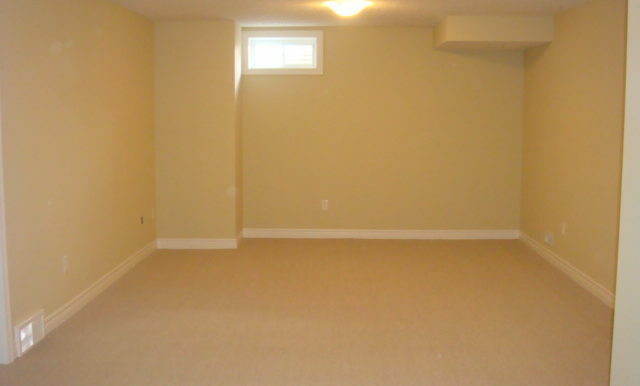 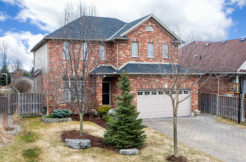 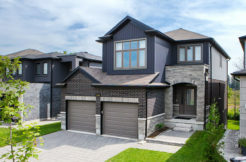 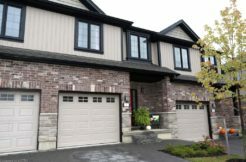 Professionally finished basement with 3pc bathroom.